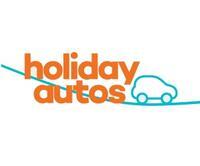 We have just returned from 4 weeks in Calpe Spain and we hired our car from Drivilia at Alicante Airport. 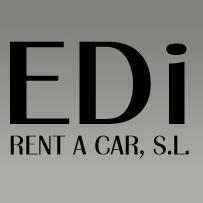 I researched the various company’s before hand and decided to give them a try, well what a smooth experience, we were picked up from the airport on time and the staff at their office were very polite and helpful, we were given a brand new car with 7 kilometres on the clock. On returning the car the staff were polite and very helpful, the bus was waiting for us and took us back to the airport on time. 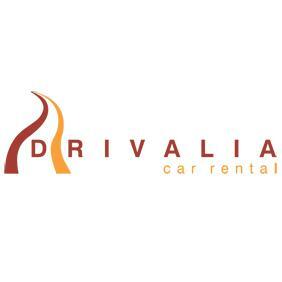 I would like to thank Ursula and Arsalan for the good service and I will be hiring my car from Drivilia next year on our return to Calpe. 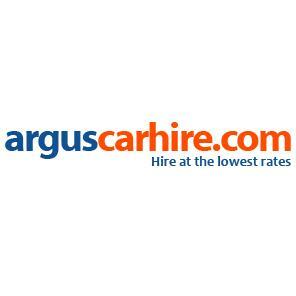 Use the Ultimate insurance for trouble free motoring. Thank you for taking the time to leave a review. We are pleased that you had a good experience with us and we very much look forward to the opportunity to serve you again soon!